Everything nowadays is about trends and fashion. That includes eyelashes. 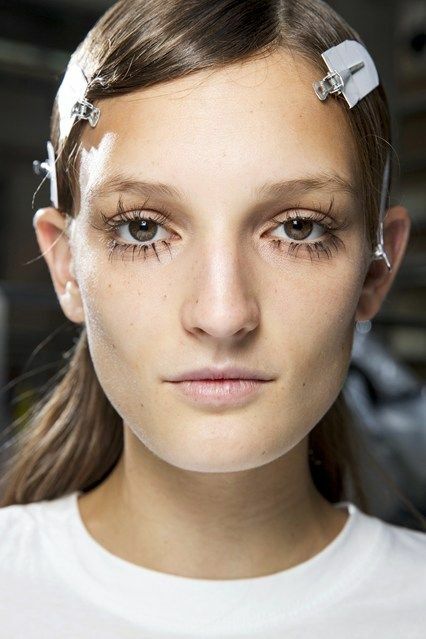 What do you mean eyelashes trends? 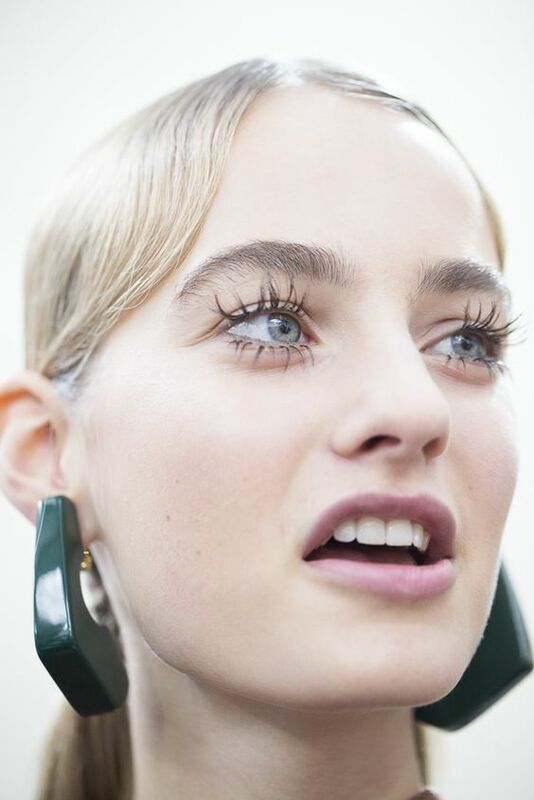 Well, funny enough it is very trendy for this year to have the longest eyelashes ever, but also uneven looking eyelashes. 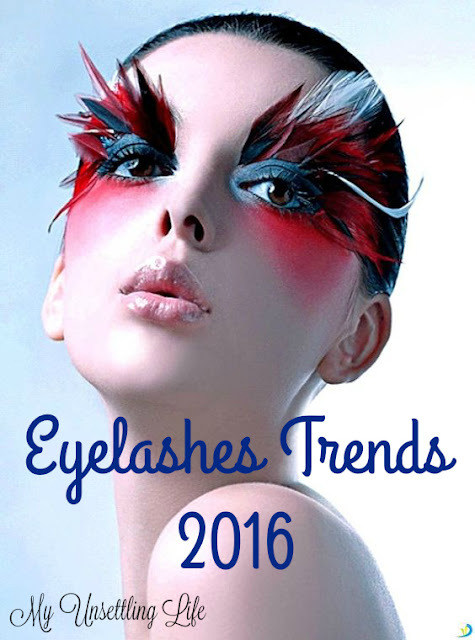 So here I will show you a few pictures of what the eyelashes trend is for this year. I'll be honest, I don't like this trend. I like long and voluminous lashes, but not to a point that your lashes basically blend with your eyebrows, and even less I like the uneven look. I mean naturally uneven is fine, but this kind not really. I share your opinion. This looks unnatural for me. It might be ok for some sort of a party or a special event, but definitely not in the normal life. At least not for me. This trend looks so super fake! I love being natural with make up and lashes are pretty important part of it, so this doesn't make me feel comfortable. I'm with you, I really don't like this trend either! I'm all for volume and length but this is just going a bit too far for me! hahahaha put far in that hey?! I dont think these eyelashes are very flattering for the eye. Yeah, this is a bit hunger games to me. I actually quite like it, although not sure I would have it on myself but I like the way it really makes the eyes stand out. They definitely do, but I think the biggest issue there is how uncomfortable they must be. Personally, I don't really like this trend either. I really don't like this trend! I'm all for volume and length but this is just to much! Hunger games all the way! I like more natural looking eyelashes. 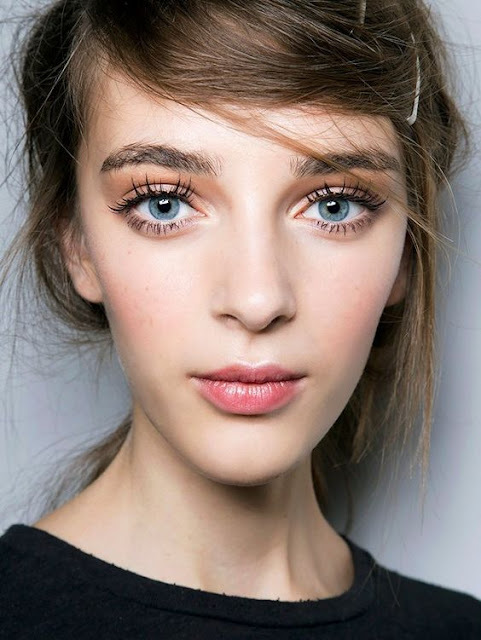 These eyelashes are perfect for fashion display. Yep, a cat walk, a red carpet, a makeup exposition and things like that. 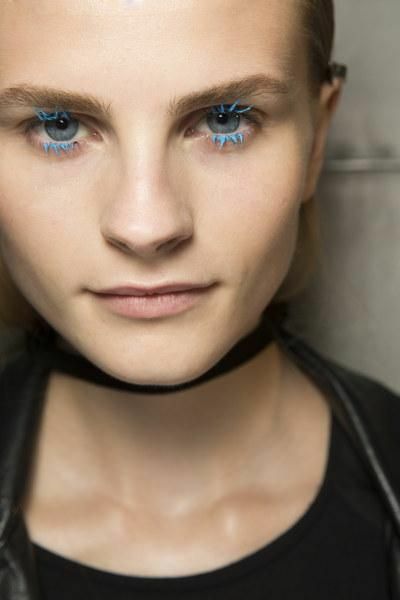 I remember blue mascara being a trend when I was younger. I hardly ever wear eyelashes, I hate when they are so big and make my eyes look small. With you on this one, it has to go!